How exciting is it too see so many amazing vegan cookbooks being released - so much goodness + beauty. 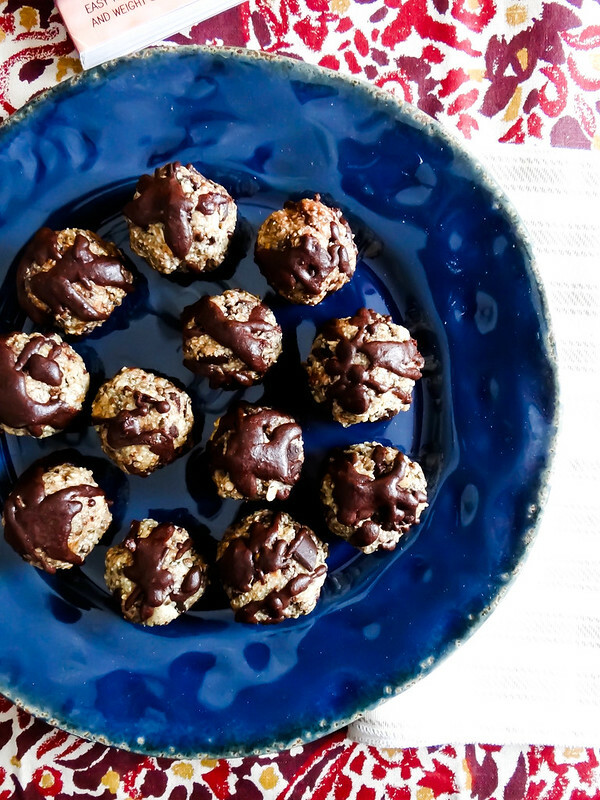 It is even more exciting when you have seen blogging friends grow leaps + bounds with their art and publish not one, but two vegan cookbooks- both with amazing recipes and beautiful photos. 100 Best, Juices, Smoothies + Healthy Snacks! It was like Christmas day all over again when my copy arrived in the mail - this book is beautiful, easy to follow recipes and the results of whatever you make are sooooo good! When I saw the recipe for Dark Chocolate Chip Oat + Hemp cookies I instantly knew this was the first recipe I was going to tackle, and let me tell you it did not dissapoint. 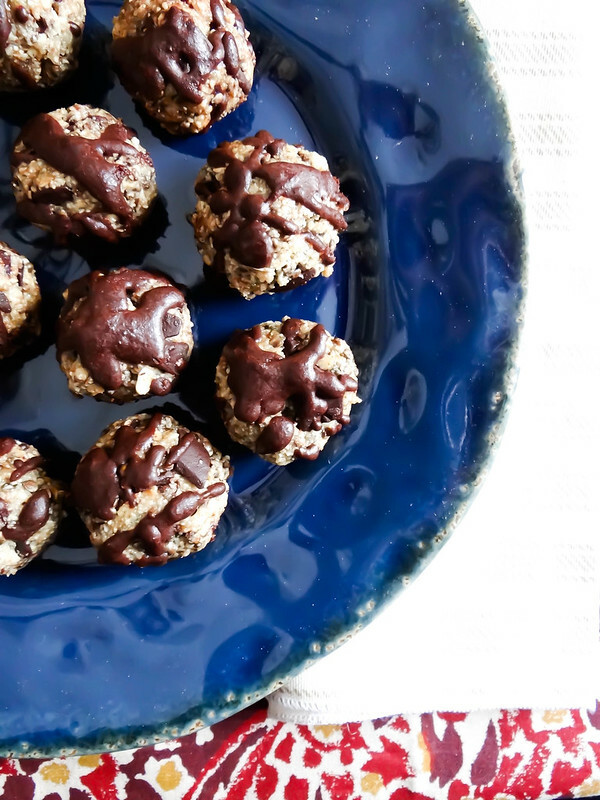 Dark raw chocolate, cashews, hemp seeds + oats make a raw cookie that you can eat for breakfast, lunch or dinner + in-between. I am going to warn you these cookies are really, really addicting. Incredibly easy to make these cookies alone are worth getting yourself a copy of this amazing book. Not only does it include incredible snack, but also some of the most creative juices + smoothies I have ever come across with the benefits of each in her recap. The names are pretty awesome too! Today I am lucky enough to give one reader a copy of this beautiful book! Simply enter below for your chance to win. 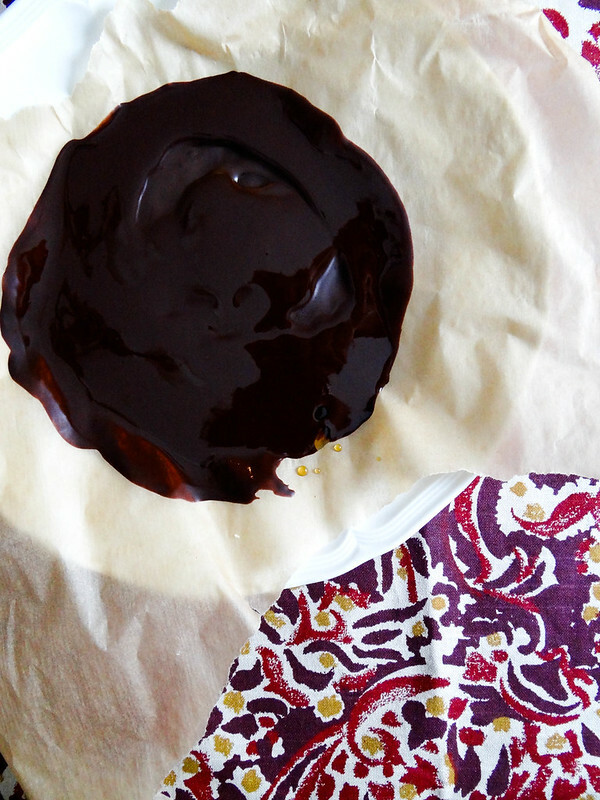 To tide you over, I am sharing a recipe also from the book which is just as amazing as the Hemp Cookies! Chocolate. Mylk. Need i say more? 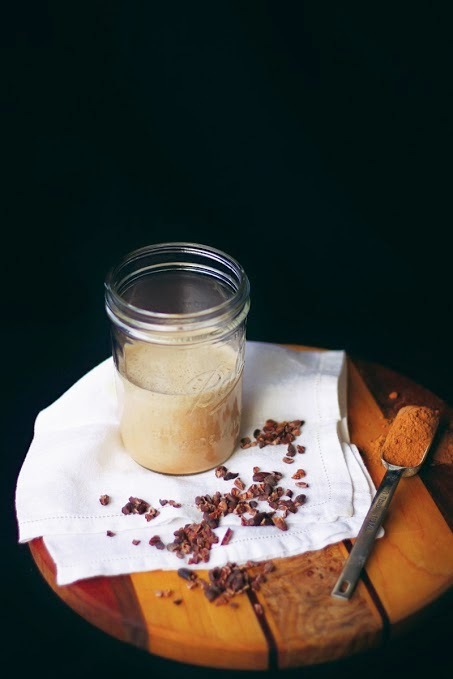 Follow the recipe for spiced mylk, adding 1–2 tablespoons (28–56 g) of cacao powder and, if you like, 1 tablespoon (28 g) of maca powder. Cover the nuts or seeds (if using) in water and let them soak for 6 hours, then rinse and discard the soak water. 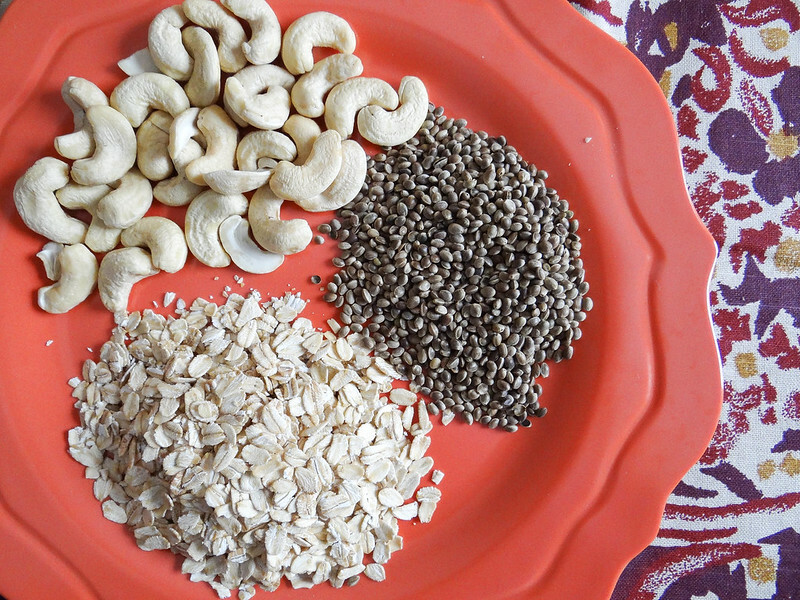 Blend the soaked nuts, seeds or fresh coconut meat with the all the other ingredients until smooth, frothy and white. Strain through a nut mylk bag or cheesecloth (or leave as is). Store in the fridge in a sealable glass container for up to one week. I need this book. My smoothie game is lacking lately. I would love this book just to help build my creativity. I tend to stick to the same smoothies and snacks mostly because in the morning I just do not have the creative mind to think outside of the box. This would help give me some great new ideas. I'm going off coffee/tea in the morning and having recipes for great juices and smoothies would really help. I could substitute these for the coffee and tea and have something to look forward to! Thanks! I would love this book! It would definitely help me and my family create easy, nutritional and vegan recipes with our blender and juicer. And, smoothies are eye best!!! I want to start juicing this year and I need some recipe inspiration. The chocolate chip cookies with oatmeal, and hemp seeds! That's the reason I would love to have this book. 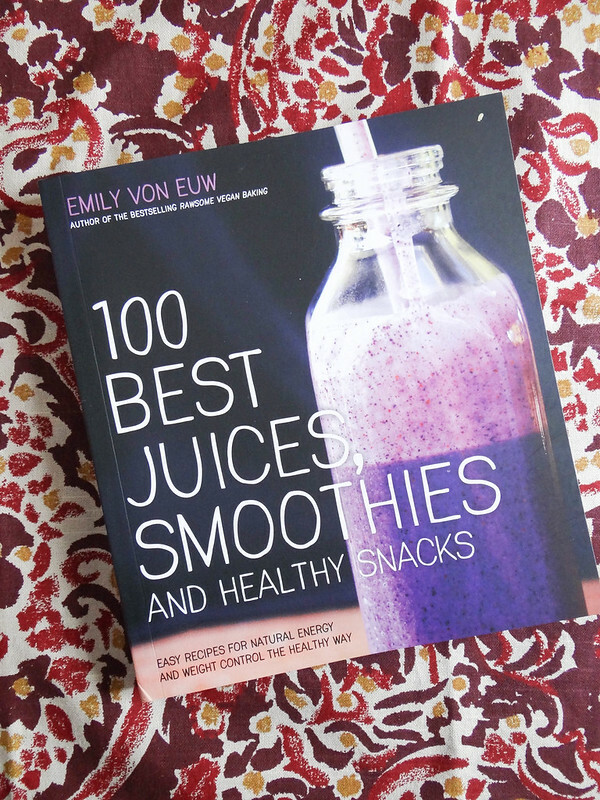 I would love this book for inspiration for some new smoothie recipes going into the new year! 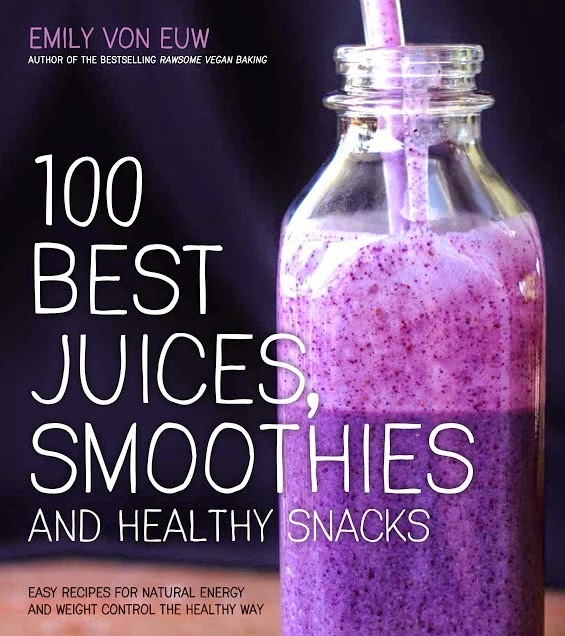 This book would be great for me because I have a Vitamix and I need some suggestions for amazing ways to use it! I'm super excited about this book. I've started drinking a green smoothie every morning for breakfast and they're so good! I could really use some new smoothie recipes, I always make the same one. This book looks like the perfect inspiration! Just this morning my husband asked me to start making more smoothies for breakfast, and I am in desperate need of inspiration!